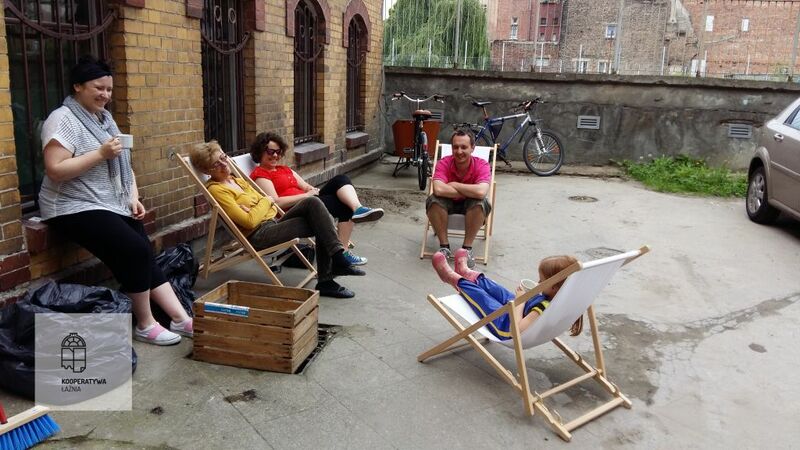 Kooperatywa Łaźnia is a social space that functions for you and owing to your support. We run thanks to contributions and donations, we will therefore be grateful if you support this place. Give as much as you think it is worth. 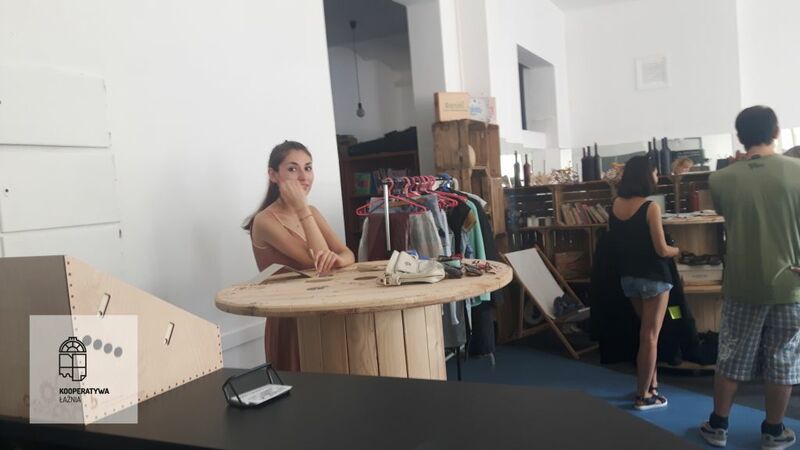 With your help we can continue to create this unique space and atmosphere, organise unique meetings and workshops, and offer delicious coffee and tea. 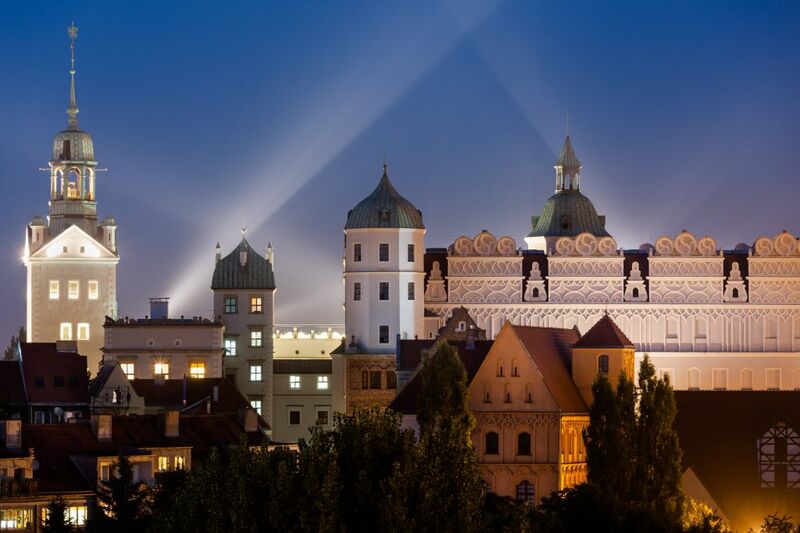 The “Castle” cinema has been running at the Pomeranian Dukes' Castle in Szczecin since 1963. It is one of the smallest cinemas in Poland and belongs to the Network of Art-House and Local Cinemas. Promotes ambitious Polish and European cinema. 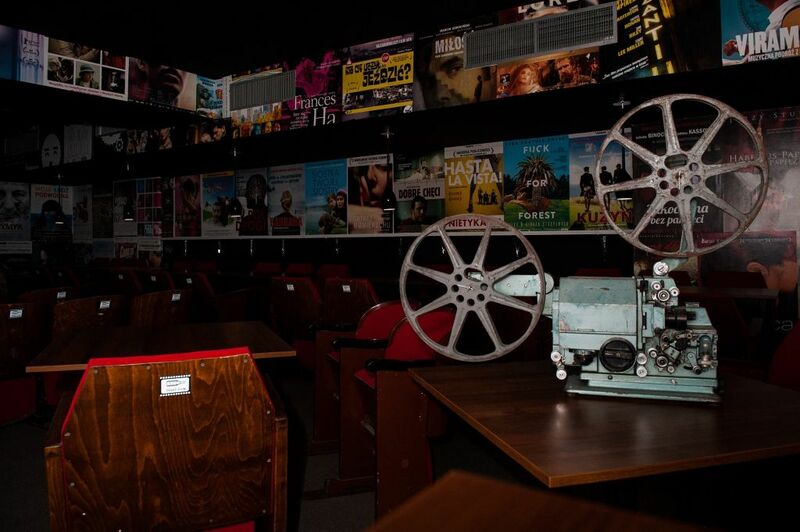 In 2013 the cinema underwent modernisation and was digitised, enabling DCI film projections, including 3D technology. The interior design, the location of the Pomeranian Dukes' Castle, as well as the small 50-seat screening room add up to create an intimate and unique atmosphere. 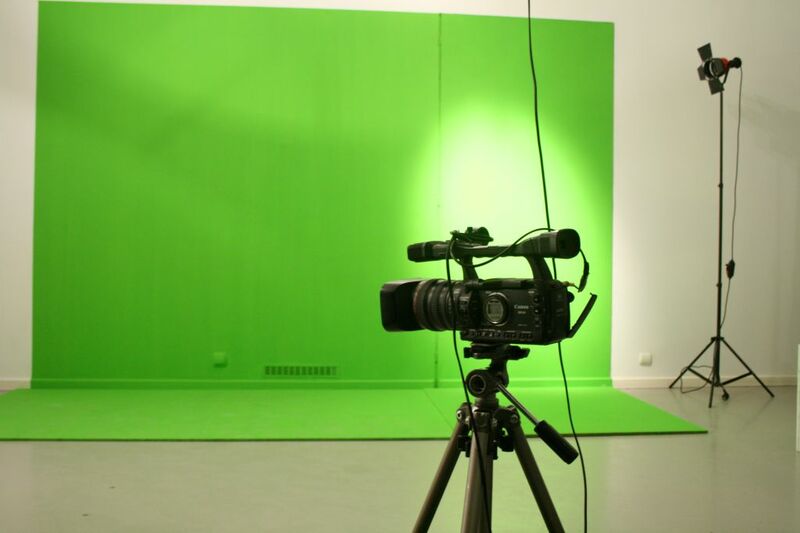 TVP3 Szczecin is a television station which is close, up-to-date and friendly. Nearly 1.7 million viewers, digital quality of video and audio, thorough and the most accurate news from the region, reportages, journalism, entertainment, sports and culture, intervention programs, and TV guides. Our journalists, focused on the matters our viewers care about, are everywhere where something important for the region and for the inhabitants happens. The 13 Muz Community Centre (Dom Kultury 13 Muz) is a municipal cultural institution whose actions focus on recognising, stimulating, and satisfying the cultural needs and aspirations of Szczecin's inhabitants, as well as on the development, promotion, and popularisation of all forms associated with culture and art. We cooperate with many important cultural entities, which enables us to guarantee a broad choice of events, workshops, and various forms of activity, which we undertake every day to awaken the interest of the recipients, artists, and authors. 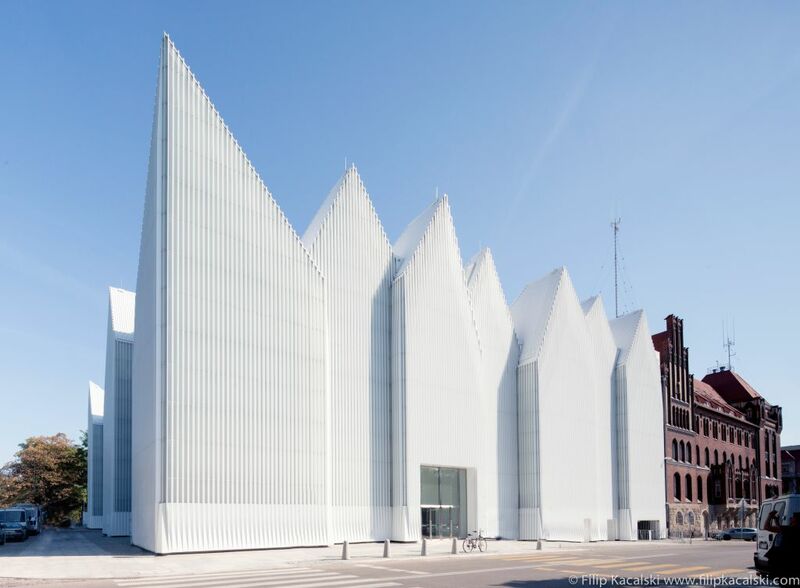 The TWORZĘ SIĘ Gallery is the only place in the West Pomeranian region which prepares exhibitions presented in the form of creative spaces open to families and organised groups on a regular basis. 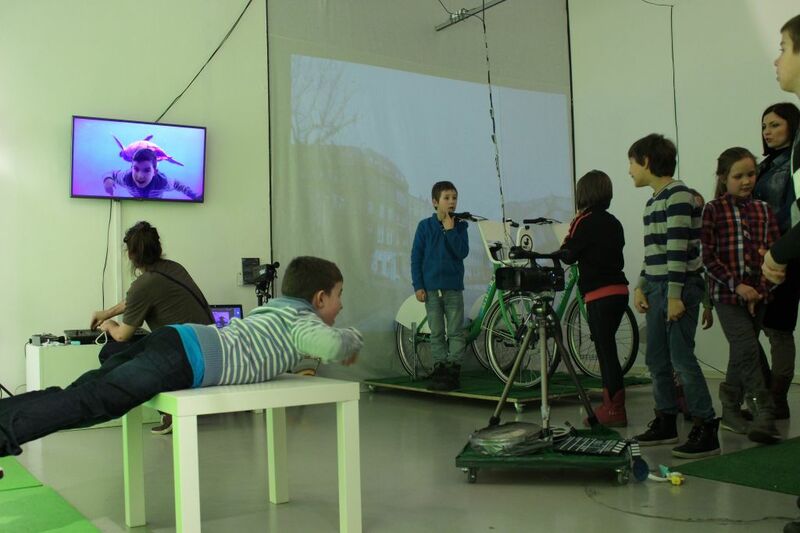 In the gallery, children learn through activities. Here, the need to have fun comes first. It is, however, a more directed form of fun, set on becoming familiar with a given art form, guided by qualified animators. The form of the undertakings is based on interaction with the participants. The place is run by two entities – the 13 Muz Community Centre and the Las Sztuki Foundation. Český Film is the first multitap that appeared in Szczecin nearly 4 years ago. According to LOGO magazine, it is among the 10 best multitaps in Poland. The place owes its unique character to the movie theatre which holds non-stop screenings every day. The repertoire includes film classics as well as recent premières. There is also no shortage of underground and independent cinema. Thanks to the continual rotation on the 8 taps, you can try a new style of beer nearly every day. Of course, 90% of the beers sold there come from craft breweries from all over the country. Radio Szczecin is a modern regional station whose range spans throughout nearly the entire West Pomeranian Voivodeship. 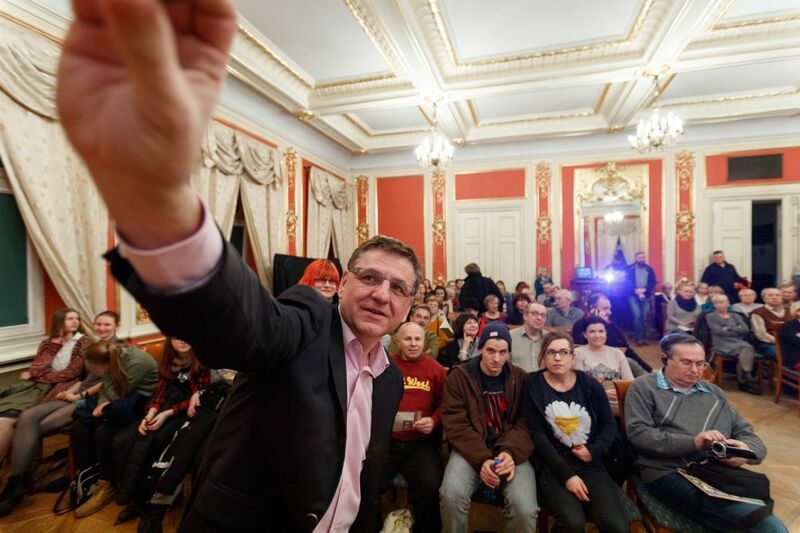 Its program is universal in its character, and is addressed to those who wish to know about the events taking place in, as well as the cultural and economic life of: Szczecin, Świnoujście, Stargard, Kołobrzeg, and other locations in the region. 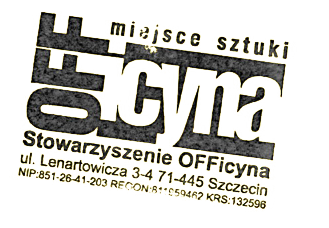 The ratings of Radio Szczecin show that it is the first choice of listeners in this part of the country, dominating national radio stations both public and commercial. There are about 182 thousand people listening to it every day. The competition for a new building of the Philharmonic was announced in 2007. From among 44 projects created by design studios all around the world, the jury chose one created by the Barozzi/Veiga studio from Barcelona. The interior of the new Philharmonic is 12,000 square metres of space divided into four floors. The rooms include: a symphony hall, a chamber hall, rehearsal halls, a café, a spacious foyer, and instrument storage rooms. It is no coincidence that the Szczecin Philharmonic is located on the corner of Małopolska and Matejki Streets. The new edifice has been located in the same spot as the old Concert Hall, which was destroyed during the war. 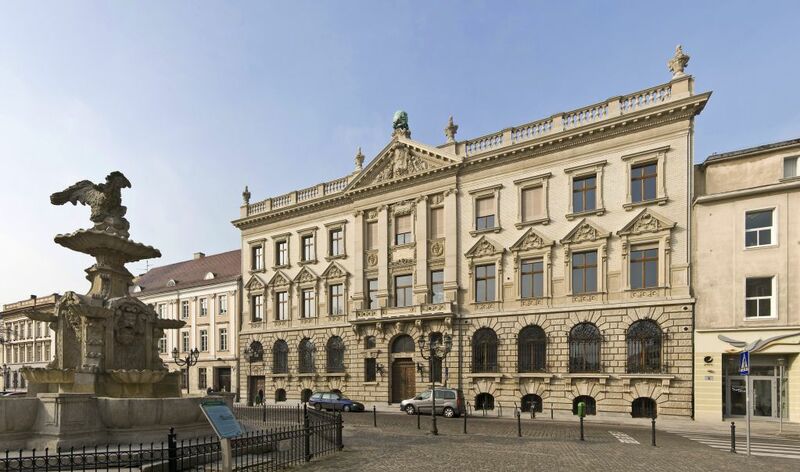 The Academy of Art in Szczecin is a public art university, which offers education in the following faculties: interior design, musical education, instrumental studies, graphics, painting, vocal performance, and design. Its students are awarded at international festivals. Each year the Academy organises around 300 open events: concerts, exhibitions, film screenings, lectures, and workshops, making sure that the works created by its students reach the broadest audience possible. 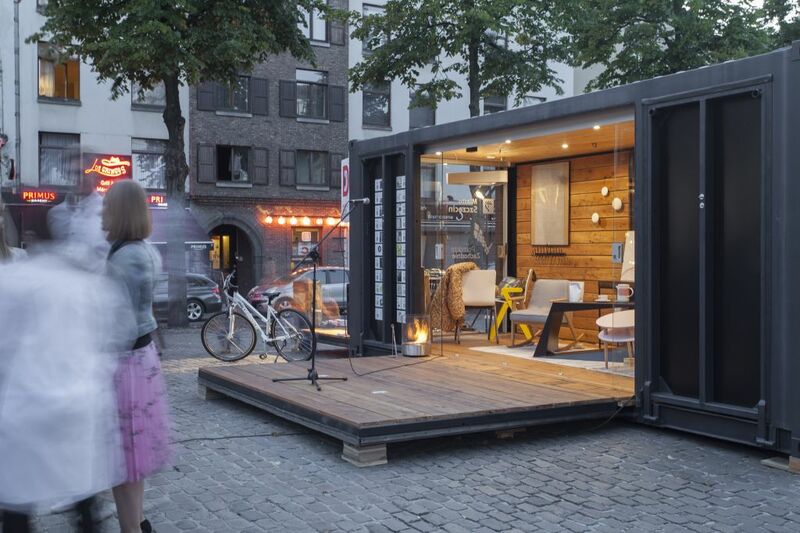 The Mobile Institute of Culture is a black, multifunctional container that traverses Europe in order to present as well as seek culture and creativity. MIK can be a stage, a gallery, a cinema, a theatre, and a perfect space for meetings and workshops. It hosts various projects in spaces of huge, big, small, and even smaller cities. As part of Szczecin European Film Festival MIK will change into a DJ stage. That's where the Yellow Party will take place.